Cirque Dreams coming to Moon Palace Golf & Spa Resort in Cancun, Mexico! Moon Palace Golf & Spa Resort in Cancun’s premier entertainment resort destination presents the groundbreaking, critically acclaimed Broadway hit Cirque Dreams Jungle Fantasy this summer! You can enjoy this big-top spectacular from June 29 – August 5, 2012. They have a custom-made tent exclusively created for Cirque Dreams Jungle Fantasy. Created and directed by Neil Goldberg, this show is an exotic encounter inspired by nature’s unpredictability. Brought to life by an international cast of soaring aerialists, spine-bending contortionists, acrobats, jugglers, and musicians. Best of all, families can be part of the show as the kid’s club on property will pick one child to preform alongside the talented cast! Moon Palace guests who book 5 nights will receive 2 complimentary tickets to the show. Guests that book 7 nights in an Ocean View room (or higher room category) will receive 3 tickets! Guests who do not qualify for the free tickets can purchase tickets. Guests staying at other palace resorts nearby will be given complimentary transportation to/from the show. Tickets range from $25 – $75 per person. You don’t want to miss this event! It’s a once and a lifetime opportunity! Enjoy the beach, the sun, the culture and a fantastic show! Contact me today for your hotel reservations or your package prices (hotel and airline tickets). I look forward to working with you! Need a quiet get-away? Ready to dive the Caribbean and be amazed? Now is the perfect time to book your trip to Bonaire as there are direct flights out of Atlanta and Houston! Don't waste your precious diving time traveling with layovers - go direct and get into the ocean quicker! Bonaire is the Caribbean's best shore diving island as you can dive from almost anywhere on the island and still be near the amazing reef! 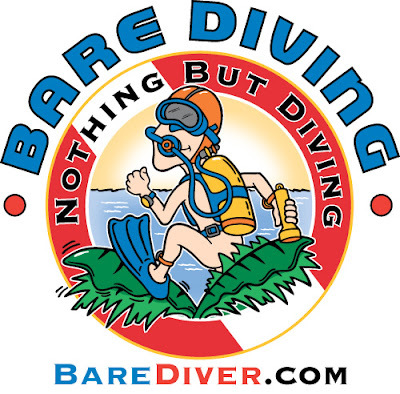 Scuba Girls were just there and BareDiver International is headed there in July! 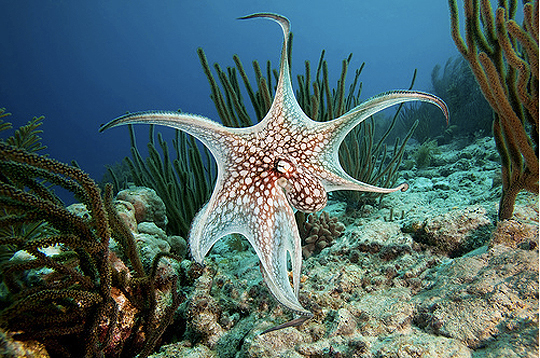 Why do we all visit Bonaire? 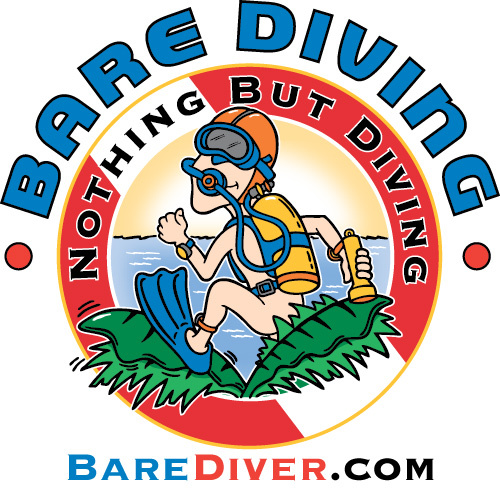 That's easy - because it's the BEST, easiest, and warmest diving around! 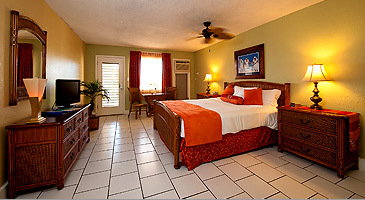 Contact me today for your free personalized quote for Bonaire. Having been there many times myself I am the best agent to help you personalize your dive/hotel package. I look forward to working with you! Win a FREE Destination Wedding at Couples Resorts! You can win a FREE Destination Wedding at Couples Tower Isle Resort by ‘pinning’ a unique combination of Couples Resort and personal pictures on Pinterest. The winner will receive a spectacular FREE Sunset Wedding worth $1,750 at the legendary Couples Tower Isle! The winner will be announced on May 24th, 2012 so hurry up and enter – the winner could be YOU! Get all the details at http://couples.com/pinterest.php. Sandals Negril is located directly on the famous Seven-Mile Beach in Jamaica and offers you the tropical vibrations along with understated elegance. You can stroll thought walkways dotted with swaying palm trees, feel the fresh sea breeze, and listen to the comforting sound of the waves. At the same time you have the choice to party at the swim-up bar, go scuba diving, or go water-skiing – all included in your package! Sandals Negril offers you a variety of room styles to chose from: rooms with beautiful garden view, rooms with private plunge pools, swim-up rooms, beachfront rooms, rooms with Lagoon views, and impressive Millionaire Honeymoon Penthouse Ocean View One Bedroom Suites! Receive $355 Air Credit when you stay at Sandals and 65% off your stay! You can receive $355 off the cost of your airfare if you stay at any Sandals for 6 or more nights or $150 off your airfare if you stay 3 – 5 nights. Also, still available, is the 65% off your total hotel stay! You must book your Sandals trip before May 17, 2012 but you can travel anytime before December 26, 2013! A small deposit is all that is required to hold your travel package! Sandals Resorts are Adult-Only and completely all-inclusive. You get MORE INCLUSIONS at Sandals than any other resort on the planet! Everything from your food/drink to your motorized water sports such as scuba diving and water skiing! Fabulous service, great entertainment and beautiful properties are waiting for you! Don’t miss this opportunity to save money on your airline tickets! Contact me for your free personalized quote at christy@barediver.com or christy@caribbeanjourney.com.